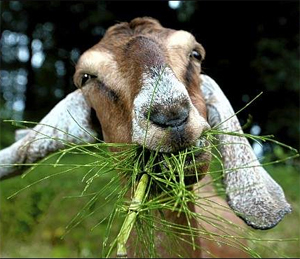 In Rwanda, goats are kept, not only for their milk, but for fertilising the ground around the widows’ property. £25 will buy a pregnant goat (so we virtually get two for the price of one) to give to a widow. Widows have said how much they have benefited from growing the extra crops that the fertilisation of their land has allowed. This means increased income and a greater ability for the family to buy clothes, food or help a child to go to school.